Here at True & Dorin, we offer patients numerous options for addressing hair loss and hair thinning. This emphasis on choice is what makes us on the the leading hair restoration centers in New York. Scalp micropigmentation is a non-invasive, non-surgical treatment for male pattern baldness that many patients have expressed interest in. Let's go over the basics and then focus on the costs of treatment. Scalp micropigmentation is a non-surgical alternative to hair restoration surgery methods. Rather than taking follicular units and relying on grafting techniques, scalp micropigmentation uses carefully placed tattoos to achieve the effect of a fuller hairline. The use of medical hairline tattoos will make it appear that a man simply has a close shave on his scalp. 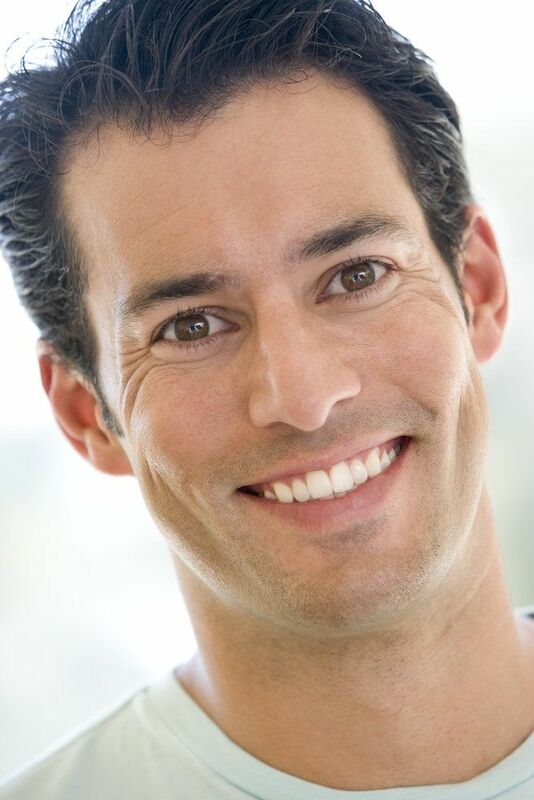 The results can be quite natural and dramatic, with many patients satisfied by the look. The average of scalp micropigmentation can vary to some degree from patient to patient depending on the nature of their case. On the whole, scalp micropigmentation will cost less than a full hair transplant since there is no surgery involved or any other invasive treatment needs. During the consultation process we'll be able to provide you with a detailed breakdown of the costs associated with your scalp micropigmentation procedure. Will Medical Insurance Cover Scalp Micropigmentation? Since scalp micropigmentation is a cosmetic procedure by nature, it is rarely if ever covered by medical insurance. It's worth checking with your insurance provider about potential coverage since policies vary as do personal circumstances. If the cost of scalp micropigmentation proves too costly, there are monthly payment options to consider that can put the treatment in reach. Working just like a traditional loan or credit card, these financing plans involve a trusted lending institution covering the cost of the procedure, with the patient paying back the practice on a monthly basis. A reasonable interest will apply to the total cost of care. Scalp micropigmentation is just one option for addressing male pattern baldness, and while more affordable than others, it may not be the most ideal one for you and your needs. We'll be more than happy to discuss all treatment options with you when you visit the practice. This will give you all the information necessary to make a confident choice about your hair restoration options. To learn more about scalp micropigmentation and if it is the best option for you and your needs, be sure to contact our team of hair restorations specialists today. The team at True & Dorin looks forward to your visit and helping you have a full and healthy head of hair.